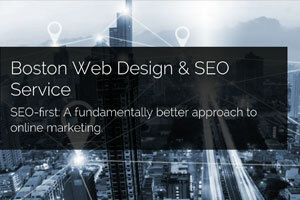 We are a Search Engine Results Page COMpany. 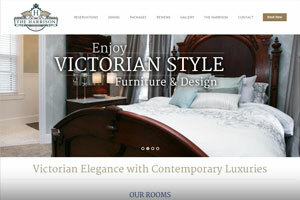 And, uh, I’m the Art Director. 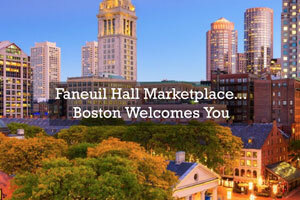 The Faneuil Hall Marketplace website consists of its main site, as well as a 180+ multi-site blog network where various Faneuil Hall Marketplace (and environs) business and advertisers are promoted and featured. 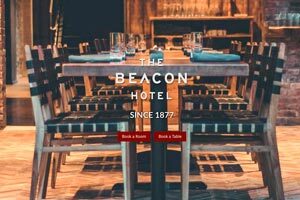 he Beacon Hotel is a historic treasure that was built in 1877 and was recently renovated into a restaurant and 12 room boutique hotel. 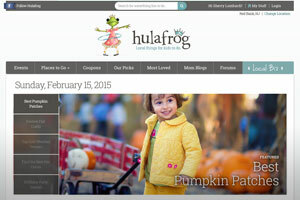 Hulafrog is a national site in 100+ markets in 2200 cities, across 28 states. 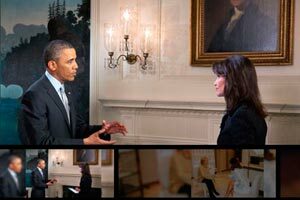 Brunner Communications provides executive business coaching and workshops for high-profile individuals and organizations, sharpening and developing top level business communication, executive presence, and public speaking skills. 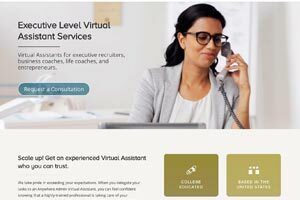 Anywhere Admin provides executive level virtual assistant services for executive recruiters, business coaches, life coaches, and entrepreneurs. 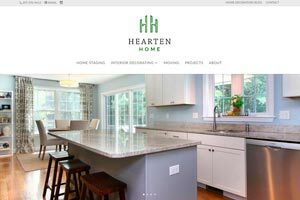 Hearten Home is a home staging and interior design business in the Portland, Maine area.